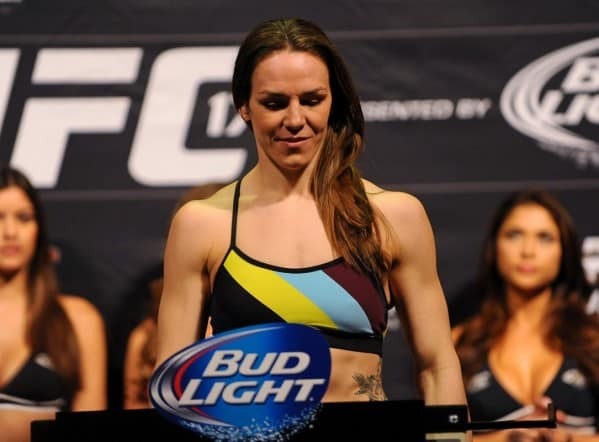 Following an impressive come-from-behind armbar submission over former Strikeforce champ Sarah Kaufman at April’s UFC 186, top-ranked UFC women’s bantamweight Alexis Davis was awaiting her next high-profile bout. The 30-year-old Davis has won six out of her past seven bouts, with the only loss in that span a brutal 16-second knockout loss to Ronda Rousey. Now she’ll take a hiatus to understandably start a family, but the No. 3-ranked veteran could have some ground to make up when she does return. Thankfully, that probably won’t be all that difficult in a women’s bantamweight division that’s currently starved for contenders.